When you start researching social media scheduling tools, you will quickly run into Buffer as one of the most popular options. 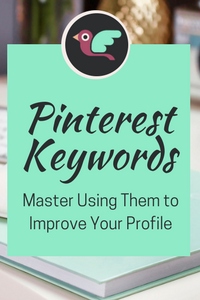 I’ve been using it for a while myself across my blogs and I have tried a few others but have stuck with them. 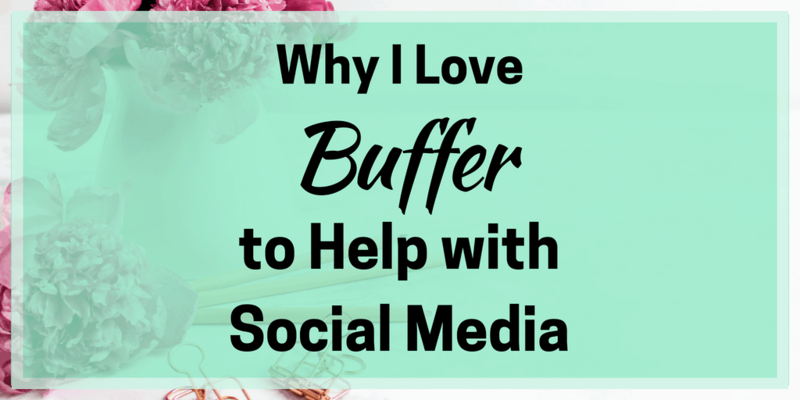 Here’s a look at why I love Buffer and what features might make it useful for you. 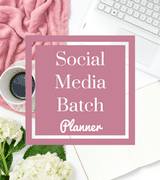 Buffer is one of a series of tools available that are designed to make scheduling posts to social media a lot easier and also to maximise on those crucial best times to publish. Others that are available (to mention a few) are Hootsuite, CoSchedule, Edgar and Post Planner. There are various options in terms of pricing for Buffer users. There is a free plan which lets you post to three social media platforms and can schedule 10 posts at a time. Then there is the Awesome plan which gives you up to 10 accounts and 100 posts at a time for $10 a month. After that, there are plans for small, medium and large businesses, teams or agencies ranging from $99 to $399 a month. All the plans give access to the browser extension and can be used through apps for iOS and Android. You can also access their image creator, called Pablo, and upload GIFs and video. Finally, you also get optimal timing facilities on all plans and automatic link shortening. For the Awesome plan, you can add an RSS feed facility and a calendar to the greater number of accounts and posts. Top level accounts also get detailed social analytics. 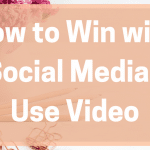 The reasons for using a tool like Buffer or its competitors is basically the same – you can schedule social media posts and then allow the software to distribute them at the right time. 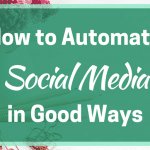 This saves time and create a consistent posting schedule that helps to boost your social media presence. 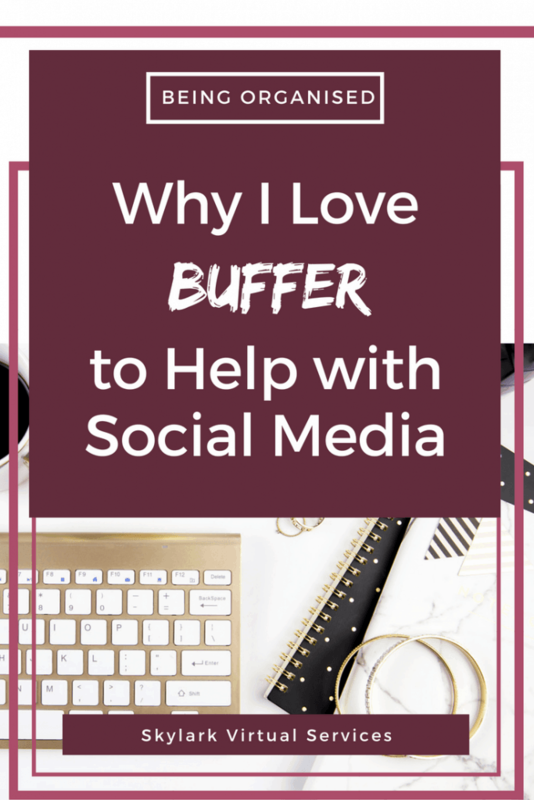 When you set up an account with Buffer, you can connect it to Facebook, Twitter, Google Plus, Pinterest or LinkedIn. You can also post to Instagram although this does involve some manual input as is the case with all scheduling tools. You then select how many times a day you want to post to that particular account and can use the optimal timing tool to find the best time. It can pay to re-check this periodically as the software learns from your account. Then away you go, filling it up. This can be with updates from your blog, information about products, work space shots or graphics you have created. The browser extension is ideal to add curated content to your schedule when you are looking around the internet – simply tap it when on a page that you want to share and it will be added to your schedule. You will often see a Buffer button on sites such as Twitter and Facebook that also allow you to instantly add that content to your schedule with your own comments added. This also works with Reddit and Hacker News. In fact, it works with around 40 different tools including automation ones such as IFTTT and Zapier as well as Pocket, Feedly obviously WordPress. A few of these are reasons why I love Buffer and have stuck with it despite trying other software. For example, I love CoSchedule but because I manage five blogs, it would cost me a fortune as I would pay per calendar. With Buffer, I have one each of my Facebook and Twitter accounts set up and can manage them all from the software. I set WordPress to auto publish to Google+ and Tumblr and that is the basics of my social media sharing at the moment. Another part of the browser extension I really like is the ability to schedule multiple updates for one page. So for example, if I add this blog post to Buffer through the Power Scheduler, I can add an update for chosen accounts for now, 8 hours’ time, 7 days and then add further slots if required. This is a bit like CoSchedule’s system. Only downside is that it adds them in addition to your best time slots so you can either leave it be or just move the update to the perfect time slot manually once on the calendar. You can also view your most popular posts for the last 30 days and re-schedule them if you want to. The analytics isn’t massive on the Awesome plan but combined with things like Google Analytics, is enough for me at the moment. It also lets you check the other end of the scale to see what didn’t work and maybe share again in a different format. Finally, adding RSS feeds is something I like for accounts that I follow a lot and love to share. 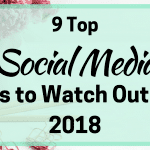 Buffer’s own blog along with others such as Neil Patel and Social Media Examiner are examples of what are in my feed box. You can save up to 15 feeds and automatically share them onto your own social media account with a simple ‘add’ button. Perhaps the main downside with Buffer is that you can’t automatically reschedule posts as you can with software such as Edgar. However, while this might be brilliant, the price is accordingly a lot more expensive and if you are watching costs, then doing the rescheduling yourself could be worth the saving. I would definitely recommend trying Buffer to help make your social media scheduling easier and more consistent.